Firestarter's Blog: The Last: Naruto the Movie Trailer Released! The Last: Naruto the Movie Trailer Released! 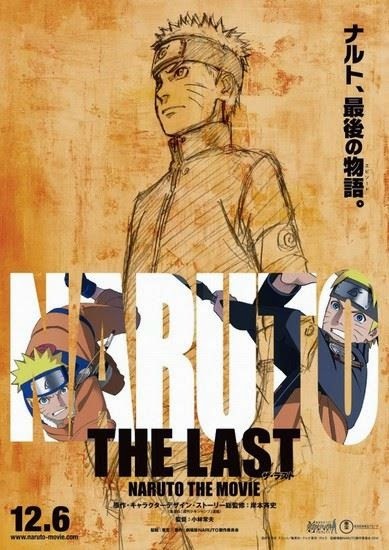 Via Saiyanisland, here is the upcoming Naruto movie titled: The Last -Naruto the Movie-. Marking the 15th anniversary of the Naruto manga and part of "Naruto's New Era Opening Project", the movie will be released this December 6, 2014 . The video show an older and mature Naruto Uzumaki with shorter hair in his "new mission clothes" which were designed by Naruto creator Masashi Kishimoto. Masashi Kishimoto will supervise the story of the film and its character designs.